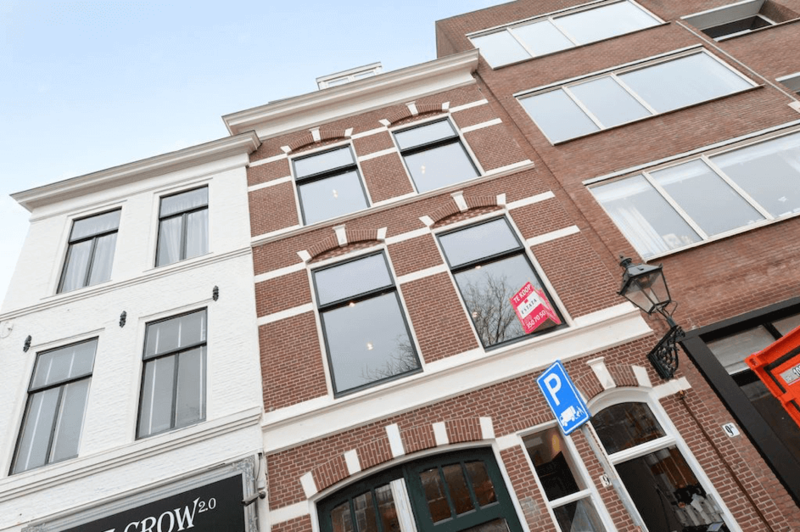 Beautifully renovated 2-bedroom apartment, situated on the Hooigracht with view over one of the nicest canals of The Hague. The apartment has a lovely patio, modern kitchen and spacious living area. 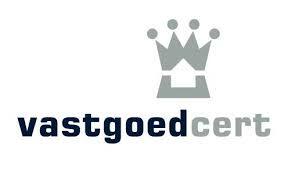 Walking distance of The Hague central station, shops and restaurants.